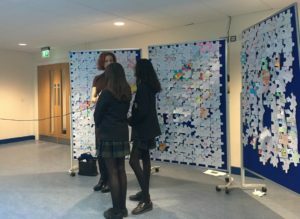 To mark the centenary of the vote for women and in celebration of International Women’s Day we are reflecting on a few stories from past pupils. The theme of this year’s International Women’s Day is “Press for Progress”, which provides the perfect opportunity for us to look back and appreciate the progress the Foundation has made since it first introduced co-education 40 years ago. “I was one of the first girls ever to go to Mill Hill. When I joined the Sixth Form there were only ten of us, but I learnt an important lesson early on– that girls could be just as good as boys. The School also encouraged me to believe that girls could excel at science too, which was what inspired me and sparked my ambitions. I went on from Mill Hill to study medicine at the Royal Free Medical School, taking a research degree. Now I am a Consultant Oncologist at St Bartholomew’s Hospital, treating patients with cancer, running clinical trials in new cancer therapies, as well as teaching a new generation of students. 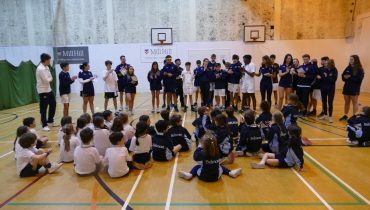 My inspiring time at Mill Hill has meant we still have a strong family connection with the Foundation; my son is at Mill Hill School and my daughter is at Belmont. “I was at Mill Hill from 1988 to 1990. In those days, only the Sixth Form was co–ed so girls were very much in the minority; it took a while for the boys to get used to us! I was in Burton Bank where I found boarding to be huge fun. The teaching staff were engaged and accessible and the grounds were (and still are) fantastic. The extra – curricular provision meant that there was always something to do. Two years is not very long, but Mill Hill gave me enormous confidence. I had no idea what I wanted to do with my life but I left the school with a strong belief that I would succeed in whatever it was I eventually decided on. Half way through an English degree I decided I wanted to be a barrister. I got that degree and then spent three years converting to law and training to be a barrister. I have been at the Bar ever since – nearly 20 years now. Many things have helped me along the way – including a lot of luck – but I always think of Mill Hill as being the building block for the self-belief that meant that I had the confidence to give it a go”. “In 1977 I was among the first intake of girl boarders at Mill Hill School in Ridgeway House. I immediately felt at home with the friendly Hodgson family keeping a (very) watchful eye on us. 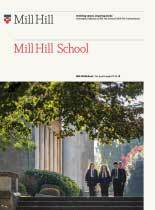 Life was always busy at Mill Hill, so much more engaging than my previous all-girls school and lessons were just one part of the school experience. There was plenty of opportunity to explore other interests and learn new skills, mainly sport in my case. After school I went back to my roots to study Geography at University College Swansea and followed that with a career in print journalism. I started as a copy editor on a free glossy magazine, progressed to Harpers & Queen before becoming Fashion Assistant on The Times. From here I continued to work on top glossy magazines and was Assistant Editor on Homes and Gardens.” Clare’s full story about her time at Mill Hill will be posted in a separate news piece later today. “I studied my Sixth Form education at Mill Hill on the ABC bursary, of which I was the first recipient. 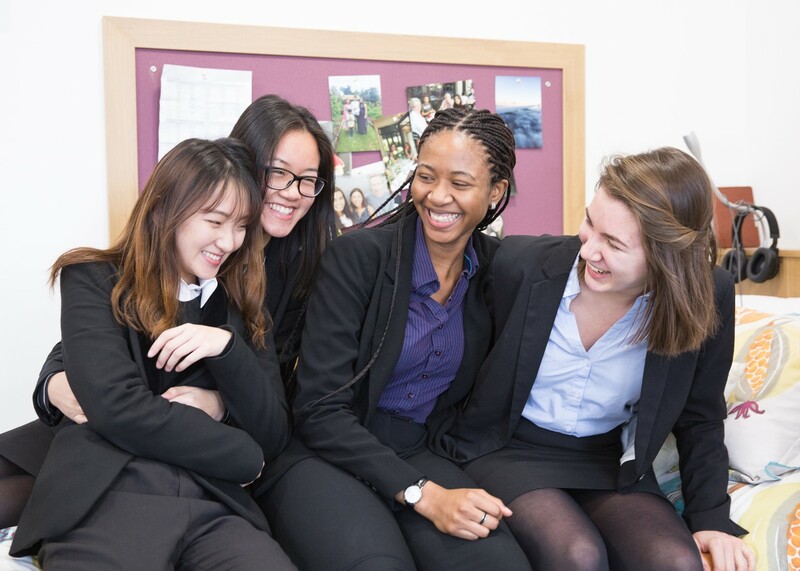 My time at Mill Hill was definitely a character-defining period of my life as I was inspired, stimulated, and encouraged to pursue my dream of studying medicine. I am now a third-year medical student at St George’s University of London and I am loving it! Alongside my studies I also work on various projects, such as my Leanne’s Amazing Medics (LAM) programme. This is a medical outreach programme I set up in 2017 in order to inspire, equip and increase the self-confidence of students who want to study medicine and who come from under-represented backgrounds. 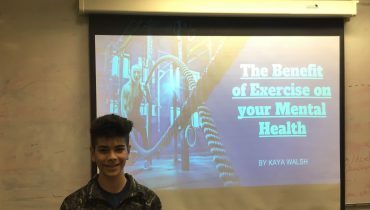 LAM focuses on providing students with an identifiable role model, alongside giving them the support and skills to help them succeed in their pursuit of applying to medical school. As a result of the work I have done through the LAM programme, I was awarded as one of the two 2018 UK Queen’s Young Leaders in December 2017. This was because of the community work I do through Leanne’s Amazing Medics. I will officially receive my award in June of this year from Her Majesty the Queen at Buckingham Palace. 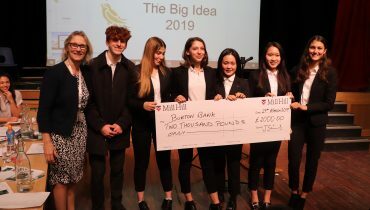 In 2016, Mrs Frances King became the first female Head of Mill Hill School and CEO of the Mill Hill School Foundation. This Saturday (10 March), she will be hosting a special event to celebrate International Women’s Day with the formal opening of the new girls’ boarding house, New House. 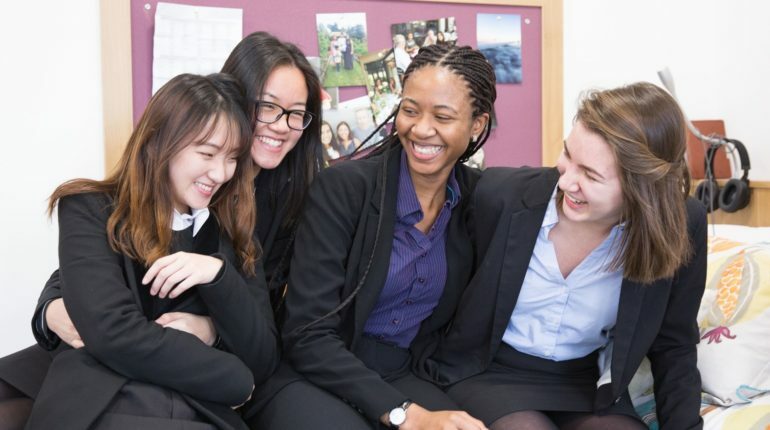 Our alumnae have been invited back to share their memories of Mill Hill and inspire current pupils with stories of what they have been up to since leaving. We are also pleased to welcome back Leanne Armitage, who recently received the Queen’s Young Leader Award. Today our Fourth Form girls went to Copthall School where they took part in a debate about prominent famous woman. International Women’s Day provides the perfect occasion for our two schools to work together as it is an important cause to us both.